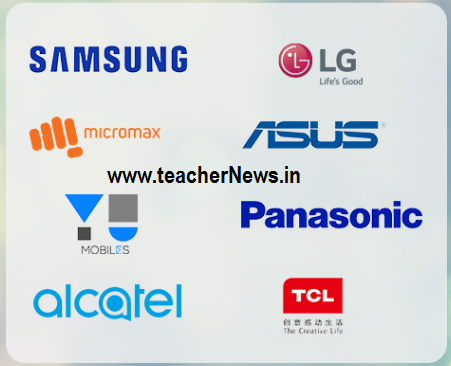 Reliance Jio 4G SIM offer for List of all eligible smart phones for unlimited 4G data 90 days Free , Video Calls free and Voice call free so far - Samsung, Asus, YU and more. Reliance Jio Preview officially extended to all 4G-enabled India's most popular 4G smart phone brands, including, Micromax, Samsung, LG, YU, Asus, Panasonic, TCL and Alcatel smart phones. 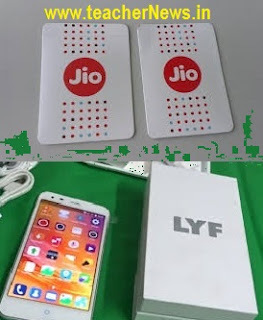 Reliance Jio 4G sim free offer Comport Phones - Micromax, Samsung, LG, YU, Asus, Panasonic, TCL and Alcatel Phones. How to get reliance 4G Jio sim at www.jio.com/preview/partner. Reliance LYF smartphones are available in four series namely Earth, Water, Wind and Flame. Who have Jio 4G sim Comport Phones in order to get a free Reliance Jio 4G SIM. Download and open MyJio app from Google Play Store and tap on "Get Jio SIM" banner and walk into the nearest Reliance Digital store with a valid proof of identity and address to get the free Jio 4G SIM card.